Love it or hate it, social media is very much here to stay and if used correctly can be a great tool to support the online presence of your business. Statistics suggest that 52% of adults with access to the Internet use two or more social media sites. We take a look at the main social media platforms and how you can use them to your advantage. Originally launched in 2004 and named ‘The Facebook’ by Mark Zuckerberg who was studying at Harvard at the time, the platform remains free to join and makes a profit through advertising revenue. 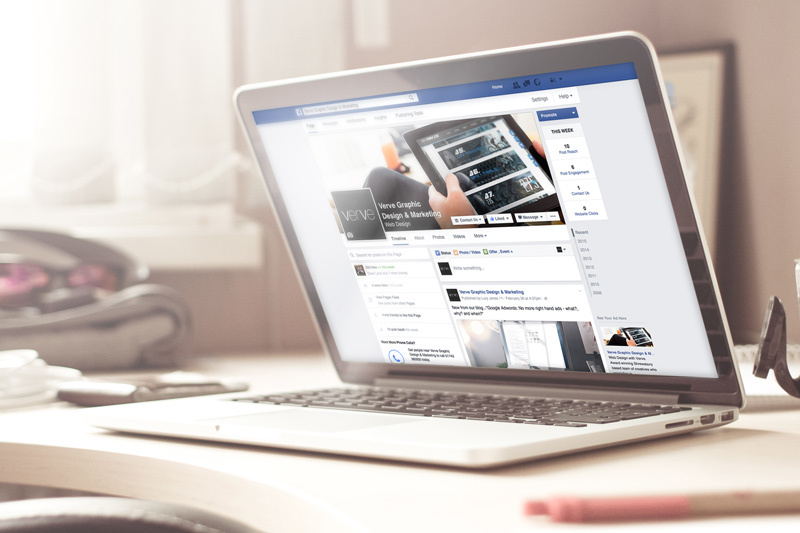 A business page on Facebook allows users to follow your page and view your latest news and offers. The more followers you have, the more interaction and subsequent business you are likely to get. Historically favoured by a younger generation, Facebook has grown and now appeals to a wide age range, expanding your potential market by advertising on Facebook. As well as free advertising via a company page, Facebook offer paid advertising that can produce excellent ROI with ads targeted to users demographics and interests. Fill in the ‘About’ section on your company profile- make sure the information is short, snappy and relevant. Coordinate your cover and profile picture and ensure continuity of brand with your website and other marketing materials. Post strategically- research suggests it is best to post between 1-4pm with these posts generating the most clicks and shares. Following a penned sketch of how Twitter would look, Jack Dorsey sent the first tweet on 21st March 2006. This paired with the introduction of the hashtag in August that same year has seen Twitter go from strength to strength as both a social and business tool at your fingertips. Famously fast paced, Twitter’s restricted post character limit of 140 characters can be used to a business owner’s advantage with short, to the point messages to a wide audience of customers or equally, direct conversations with customers. In order to keep up with the fast pace, stats suggest three tweets per day is where companies see the most engagement. Retweet, use @ and # to engage with other Twitter users. Twitter provides a useful glossary of terms to get to grips with how to use the lingo. Consistency is key to retain a good reputation on Twitter. Be sure to reply promptly to questions and connect regularly with your followers. LinkedIn originally launched in 2003 and was created as a business orientated social networking service as it is recognised today. From small beginnings and initial slow growth, LinkedIn has developed into a professional platform with around 347 million users. Differing from most social media platforms, LinkedIn is specifically designed to showcase professional skills and can be a great tool for business networking and building online credibility. The use of groups can also mean your marketing efforts can be targeted to specific people. LinkedIn also offer a job advertising service which can be a great way to recruit new staff for your business. Share industry news and updates with your connections- posts are best received during weekdays. 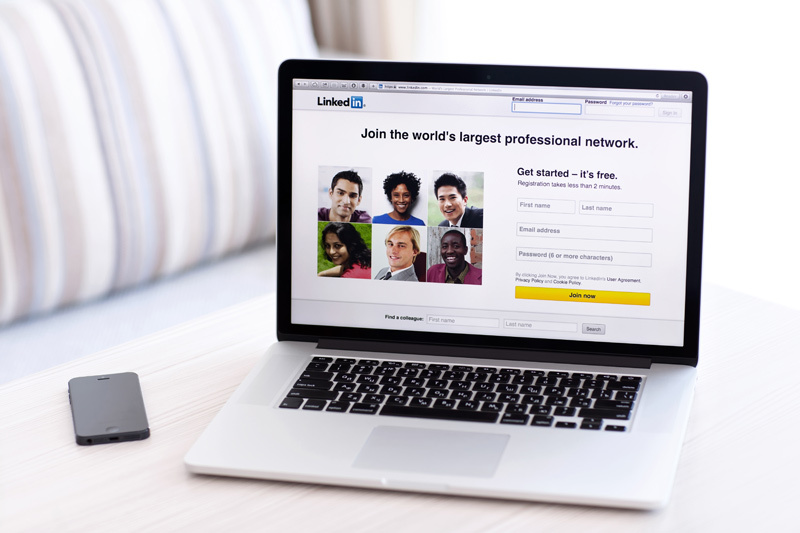 As an individual would use LinkedIn as a CV, as a business use this platform as a professional brochure using a suitable profile image and displaying up to date information. Spell Check! Your LinkedIn profile is a reflection of your business so spelling mistakes could damage your reputation. Founded in 2010, Instagram is recognised as the main photo social platform with 150 million monthly active users. Instagram attributes its success mostly to word of mouth and as a free platform giving other users a photographic insight into others lives. Using Instagram for business is a balance of business and fun and can be a great way to connect with potential customers on a personal level. Connecting your Instagram to other social networks and cross-posting shows others the existence of your account to draw more of a following. As video marketing continues its steady growth of popularity, Instagram’s 15 second filter-enabled, editable video functionality can be a great way to attract more followers and promote your business. Hashtag! 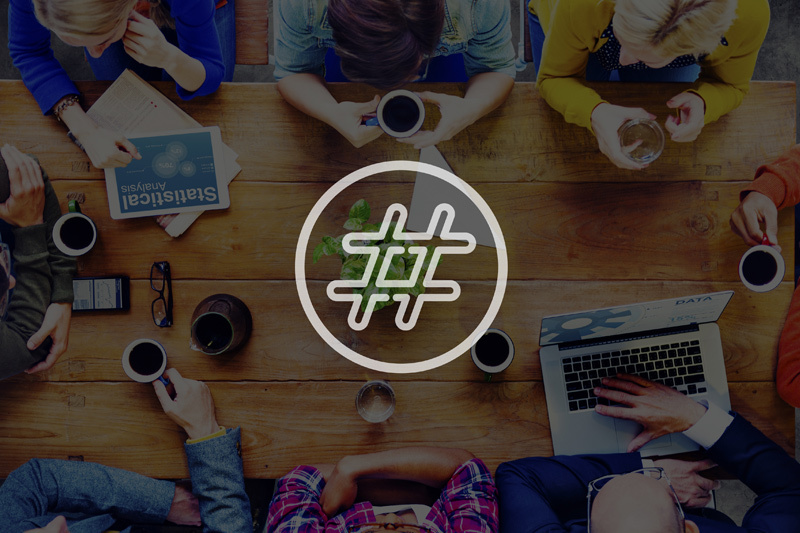 Start a community around a hashtag relevant to your business. Used regularly, it’s a great way to drum up a relevant following. Do market research to see what others are doing in your field and plan strategically what you going to post based on what is going to be successful. Engage with with your followers by following them back, like photos and leave comments. With famous users listed as the White House, Ed Sheeran and Rihanna, Snapchat has well and truly taken off over the last couple of years but how does it work and how can it be applied to business? Snapchat works against the grain of the norm of society to save and store all documentation and pictures by giving images a restricted lifespan with a maximum of 10 seconds; instead modelled on reality where all moments are temporary. If your business demographic is below 34 years old, Snapchat is an avenue worth exploring in your social media efforts. Give customers an insight into new products coming in and use Snapchat for flash sales. There are no suggested users listed on Snapchat so gaining a following relies on adding people you know. Promote your use of Snapchat via other social media platforms to encourage a larger following. Use Snapchat story. Unlike a direct snap, a story is a collection of snaps that can be viewed by anyone who follows you. Stories last up to 24 hours before they disappear. Used correctly, social media is a great showcase of your business and can create valuable brand exposure. When choosing what will work for you, consider planning multiple platforms into your campaign; cross pollinating posts is a much more effective way to increase your online presence. For more advice on using social media and digital marketing for your business, contact us today.